Christmas gifts for everyone at TK Maxx! TK Maxx Is the ultimate destination when it comes to buying gifts this Christmas be it online or instore, regardless of what your budget may be there is a special gift for absolutely everyone. 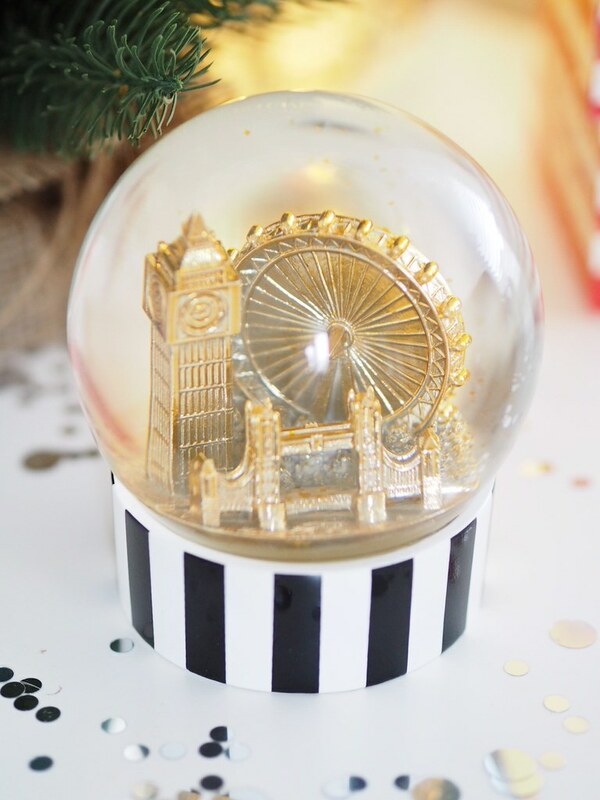 First up is this beautiful snowglobe for just £12.99 featuring London’s iconic Big Ben, Tower Bridge and The London Eye, with chic black and white stripes and gold glitter falling around these London landmarks this is a snowglobe that can she can use all year round. I just know my friend would love this, she has fond memories of London, such a lovely unique gift. Speaking of snowglobes, TK Maxx has concealed a limited amount of metre-long snowglobes in stores and online with the words “A white Christmas.” If you are one of the lucky ones who manage to find one, then TK Maxx will send out a delivery team to your home or a location of your choice covering it in real snow. How incredible is that? A real “White Christmas.’ Gifts just don’t get any better than that. I love that TK Maxx regularly refreshes their stock with thousands of new items each week there is always something that catches my eye. You just never know what you might find. 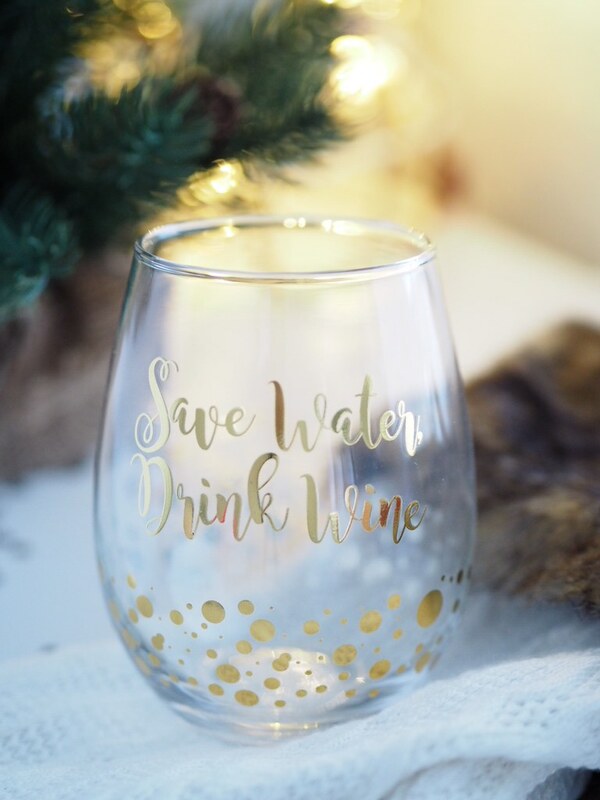 For my friend who loves a tipple, I picked up this super cute “save water, drink wine” glass it was such a bargain at £3.99 RRP 5.99! And of course, it’s Instagram-able so she will love it. 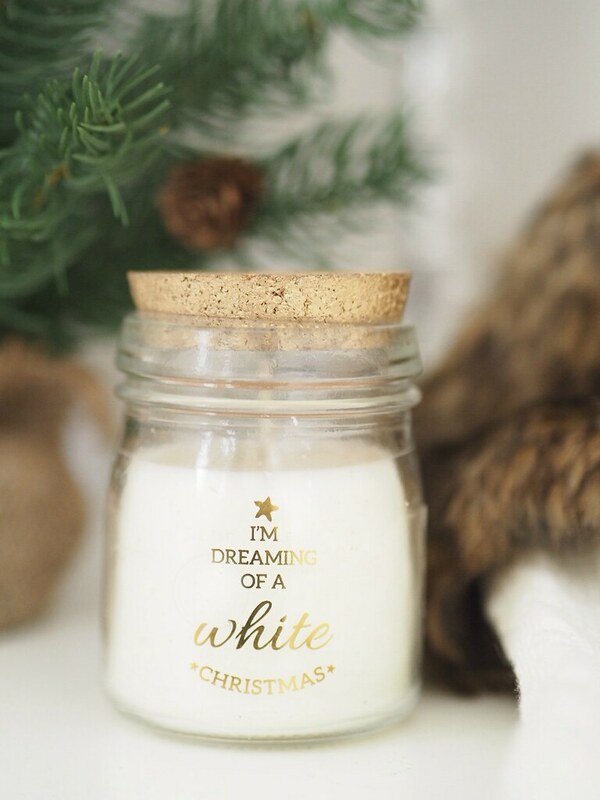 I picked up this festive candle perfect for the secret Santa at work. I am always so impressed with TK Maxx’s homeware section. There have been countless times when I went in just for a browse, and I end up leaving with a new print for my bedroom, a handbag and a pair of shoes, basically a trolley full. There was one time I spied a gorgeous pair of tan suede boots; I put them back on the shelf while walking back to the car. I then decided I had to have them with up to 60% off the RRP; I knew they wouldn’t hang around for long, once they’re gone they’re gone. Moral of the story if you see it grab it. 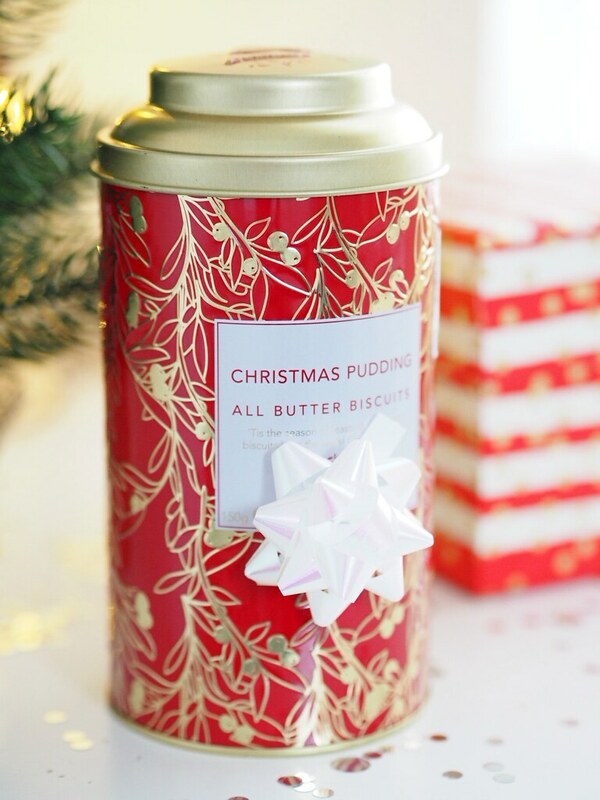 My dad is a little bit of a foodie, so these all butter Christmas pudding biscuits are a perfect stocking filler for him. They were only £4.99 RRP £7.99. I was in awe of the amount of incredible edible gifts TK Maxx have for Christmas, Panetone’s galore, huge savings on well-known chocolate brands, hot chocolate, coffee and tea gift sets, giant bottles of popcorn, you just cannot beat TK Maxx for their vast range of products and value this Christmas. 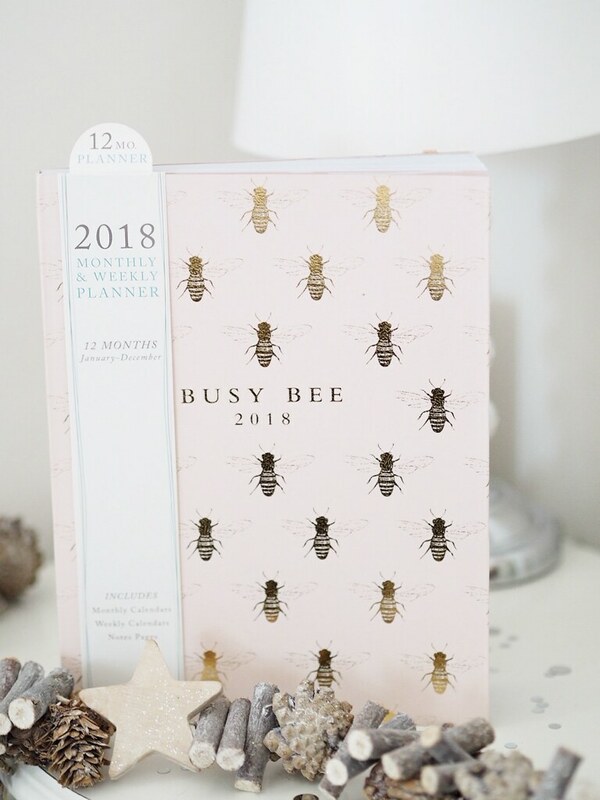 For my mum who is an organised yet very busy bee, this beautiful 2018 monthly and weekly planner is the perfect gift for her. Full of gorgeous fonts, little doodles and sections such as “small victories this week” I know she will love it. The ideal gift for heading into the new year only £7.99! With an RRP of £11.99! My cousin much like myself is a huge novelty mug fan, when I spotted this snowman, I had to have it. There was only one left on the shelf, so I didn’t take the risk of leaving him behind. He will be lovely to sit and drink hot chocolate out of topped with marshmallows galore and tons of whipped cream of course. Picking up all these bargains I was able to get a little something for myself, these adorable slippers. Aren’t they sweet? With such a wide range of products There is something for everyone at TK Maxx, from up to 60% off the RRP price savings on designer clothes, shoes, and handbags, to their incredible gems in the homeware selection not forgetting their fantastic edible gifts. 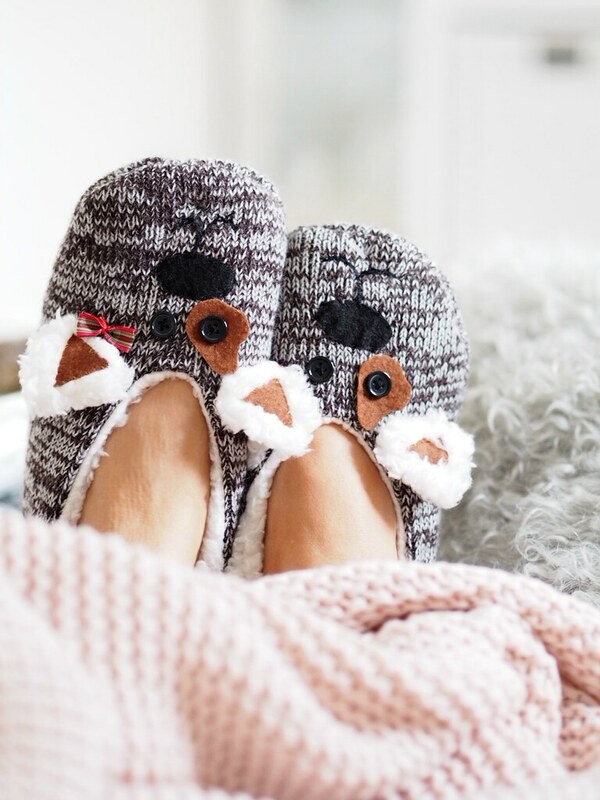 Whatever is on their list this Christmas, online or instore TK Maxx is the number one shopping destination, and there is something for the whole gang. The possibilities are endless! I’m so obsessed with TK Maxx! So many cute bits, surprised at how much I love that snowglobe. I’m obsessing over that snowglobe, absolutely stunning! A diary I think is the perfect present to give someone who loves to be organised, or maybe for someone like me whos completely disorganised 99% of the time haha! Some lovely picks. 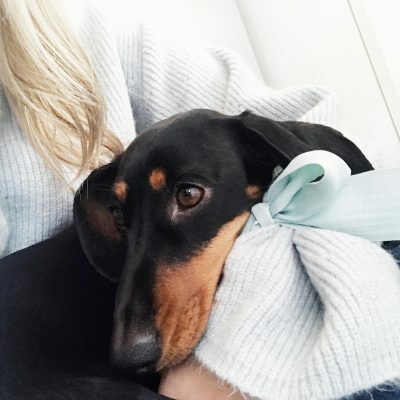 I really need to pay TK Maxx a visit – it’s not a store I’ve really looked round that much before, but I keep seeing you talk about all the amazing things they stock! I particularly love that diary and, of course, the snowman mug. 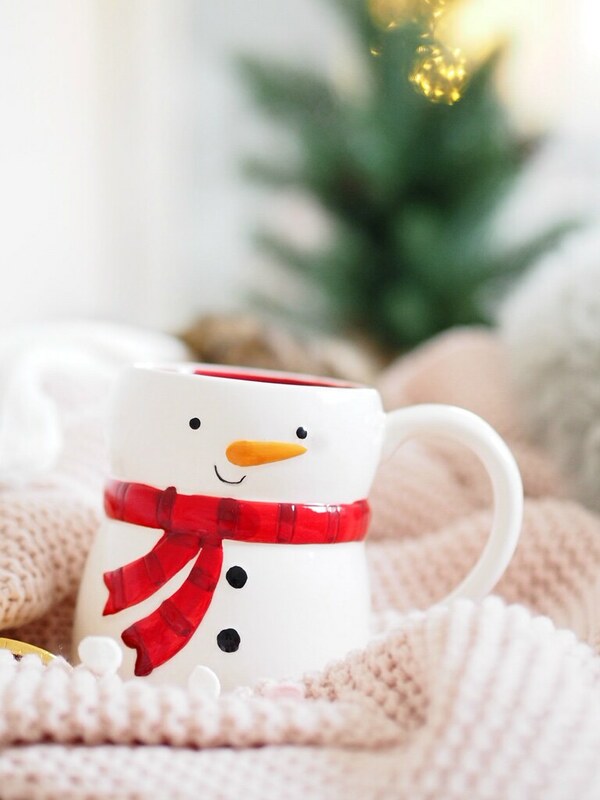 You can never have too many cute mugs! Awwww all of these gifts are so cute! I definitely need to pop into TK Maxx more often, they do really cute home bits. What brand is the planner??? 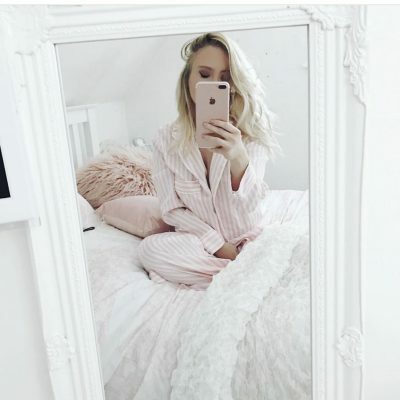 I’ve been searching for that exact one and can’t find it anywhere! !